The council is planning for the full refurbishment to be carried out during a long-term closure, once a date can be confirmed. "We’d love the planned refurbishment to be a fast, simple process, but with a bridge this old, this complex and this important we’ve got to make sure we get these repairs right,” it said. Interim repair works in 2017 had been followed by detailed surveying. Analysis of the survey results and drawing up of draft designs has been under way since spring last year. 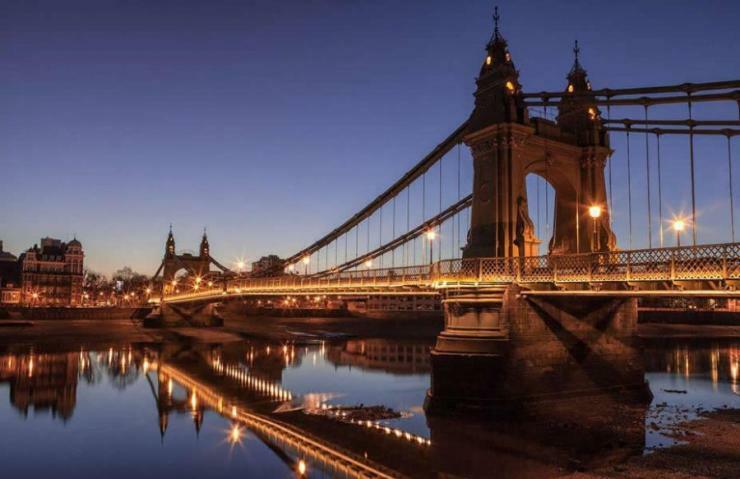 Hammersmith Bridge was built in 1887 and carries a very high traffic volume for its age, with more than 20,000 vehicles crossing it every day.